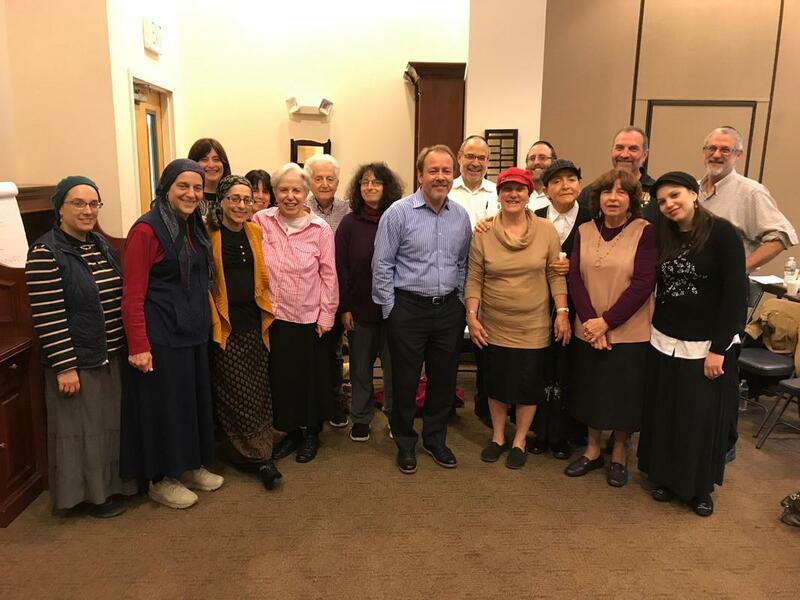 Twerski Wellness Institute Baltimore and LivingJudaism's Rabbi Mark Spiro team up to create a unique group intensive mini-retreat. 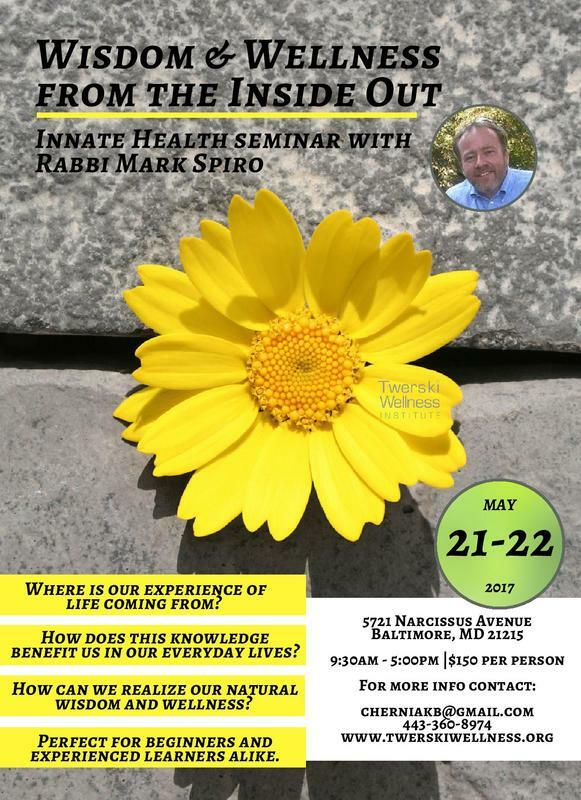 Whether you're a first timer or already familiar with the Three Principles of Innate Health, a great opportunity to gain a deeper grasp of this simple but powerful, life-changing paradigm. Where is our experience of life coming from? How does this knowledge benefit us in our everyday lives? How can we realize our natural wisdom and wellness?